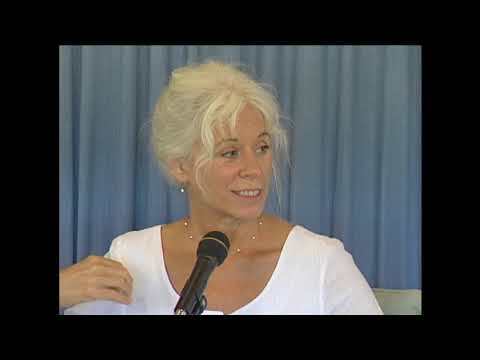 Gangaji Video: When You Loose Everything That Can Be Lost, What Remains? 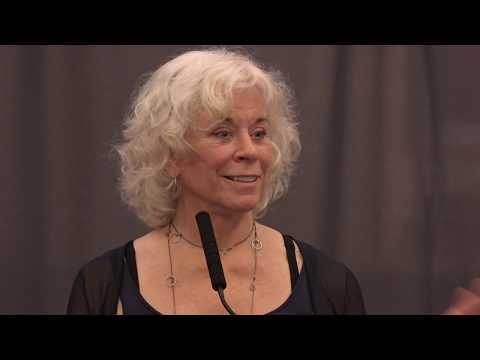 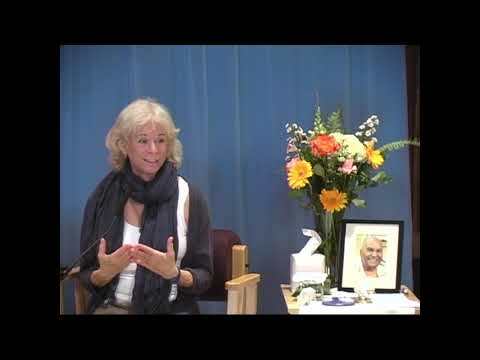 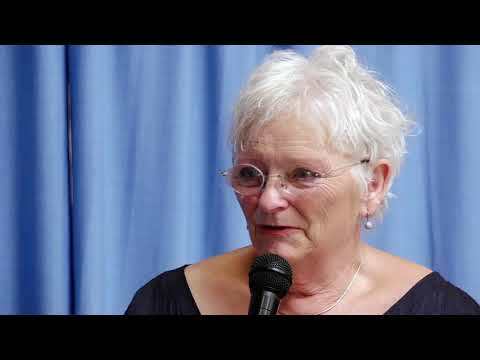 In this very short 5 minute video, Gangaji is speaking about the stories we tell ourselves. 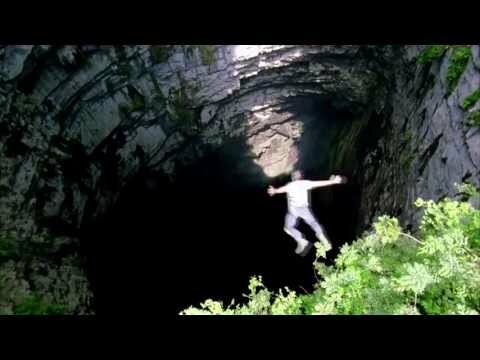 There is an innocence still present in us that really doesn’t buy into our stories anyway. 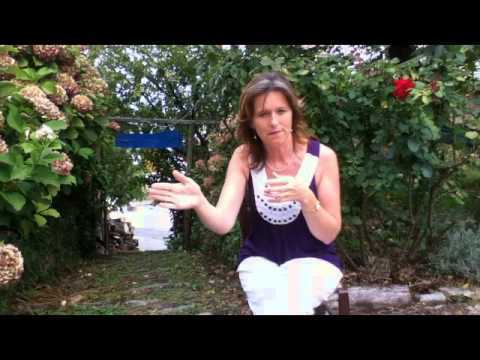 When you expose the story you can be naked to yourself, conscious and overflowing in love. 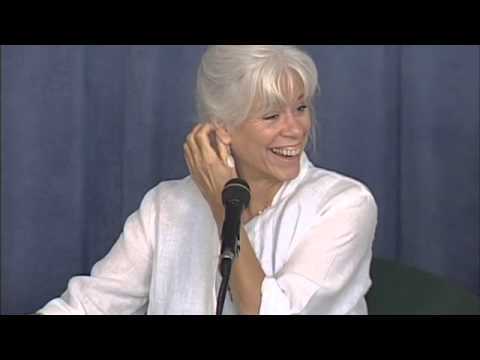 In this 3 minute video, Gangaji explains that thoughts like not pretty enough, not smart enough, not rich enough, not interesting enough, not green enough, not enlightened enough are an indication that identification with the mind/body is taking place. 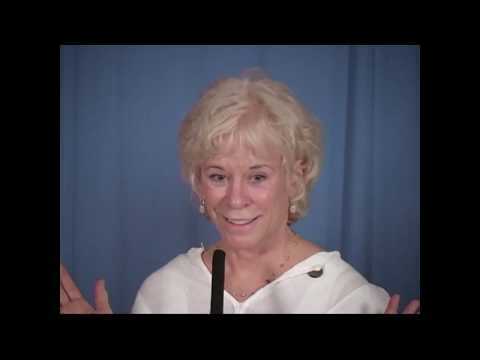 Have you ever experienced a violation or betrayal that you felt robbed you of innocence? 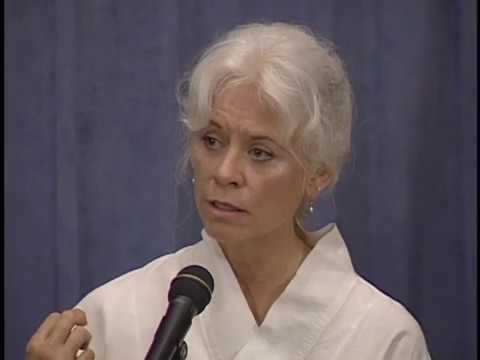 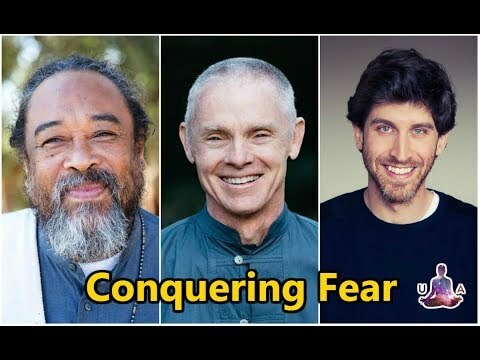 In this 4 minute video clip, Gangaji speaks to when wounding or hopelessness, self-hatred or cynicism, appear to veil the indestructible purity and innocence of who we are in the core. 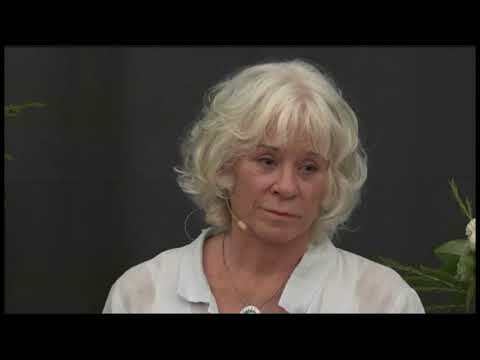 In this eight minute video, Gangaji explains that no matter what the circumstances are in our world or the world around us, there is ALWAYS that space of inner silence which remains available to us at any time. 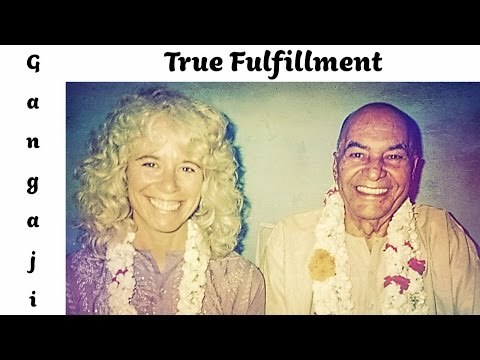 In this lovely little nine minute video we get to see the before and after of someone who was very devoted to her thoughts (believed her thoughts), and what happened after she realized that thoughts by themselves are only “crap” making an appearance in consciousness. 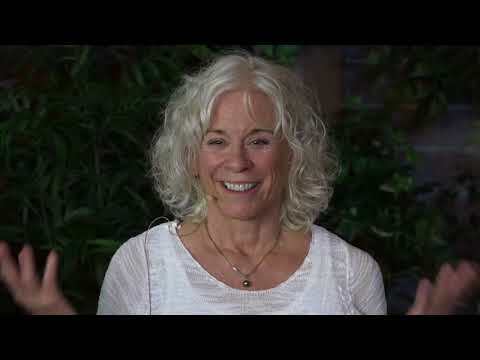 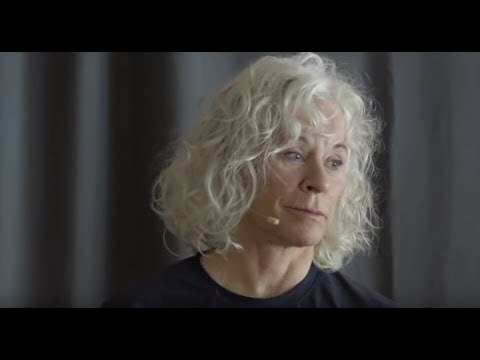 In this short five minute video, Gangaji invites us, if only for a moment, to call off the search and recognize the “Truth” that is already within us. 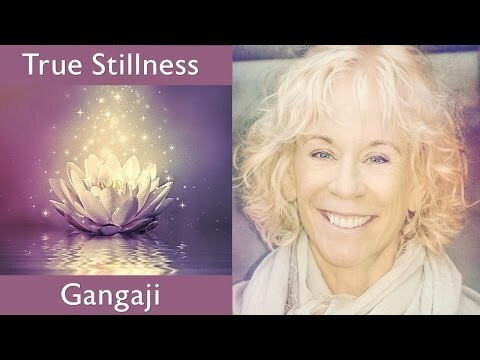 This six minute video is in a response to a very common question which wants to know, “How do I remain in a stateless state in a world of massive activity?” Gangaji explains that we do have the ability to quiet our minds and bodies but that true stillness is NOT a state, but rather a feature of our true nature. 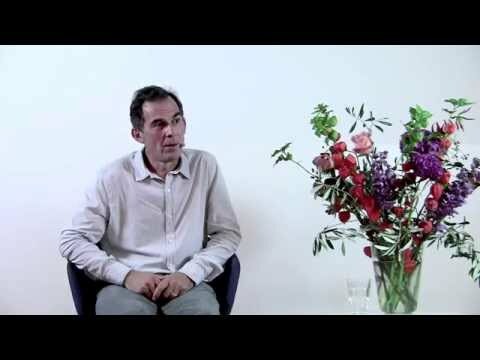 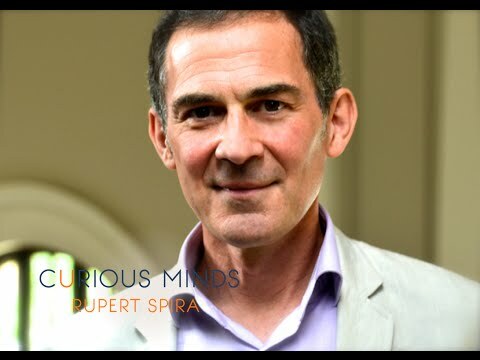 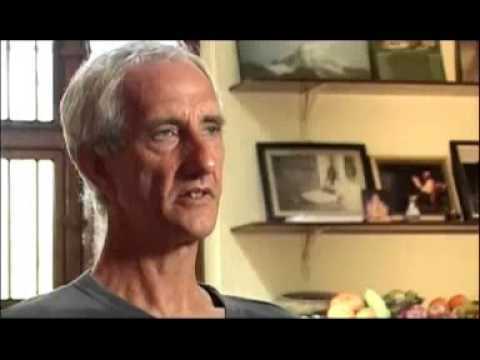 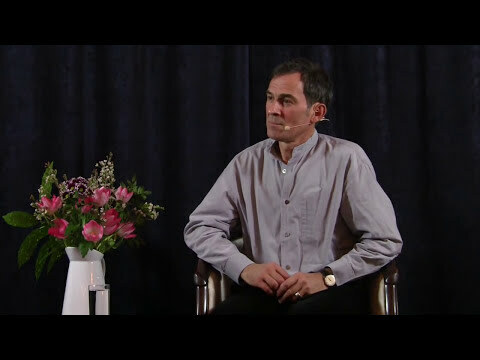 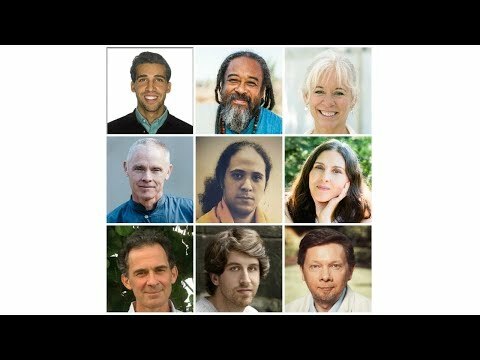 Deepak Chopra & Rupert Spira: Laws of Physics Actually Laws of Consciousness?